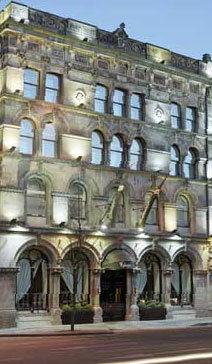 The Malmaison is the newest hotel in Belfast. 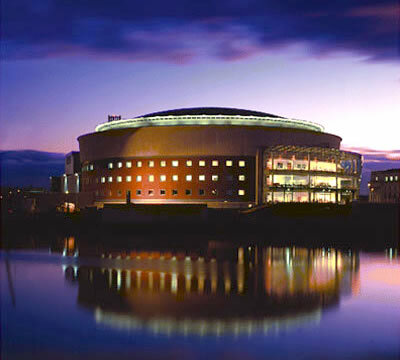 Located on Victoria Street in the heart of the city, close to the Cathedral Quarter, Waterfront Hall & Odyssey Arena. 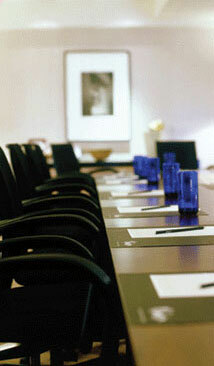 It is a ideal venue for small conference meetings and private dining for groups of up to 16 delegates. The Malmaison Belfast has 62 individually designed bedrooms and 2 suites with all the Malmaison ingredients - big beds, real bathrooms, plasma screen TV and DVD/CD player, fast free internet access, naughty nibbles and exclusive toiletries. 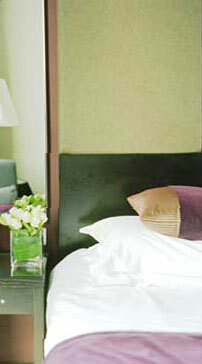 The hotel has a moody stylish Brasserie and Bar, serving great food using only the freshest of produce.